Hot worked glass and hot cast glass, steel, 72” x 2” x 36”, 2011. Blown, mirrored glass, and steel, 36’’ x 40’’ x 80’’, 2010. 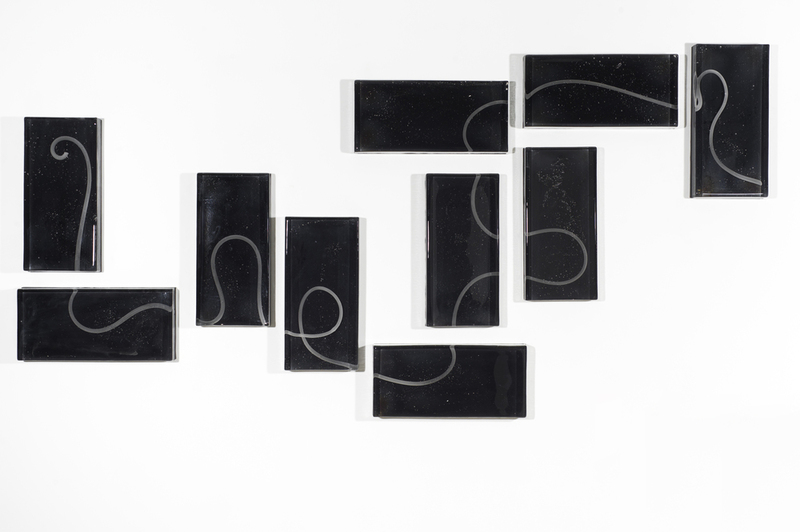 Hot worked glass, installed, 48" x 12" x 96", 2011. 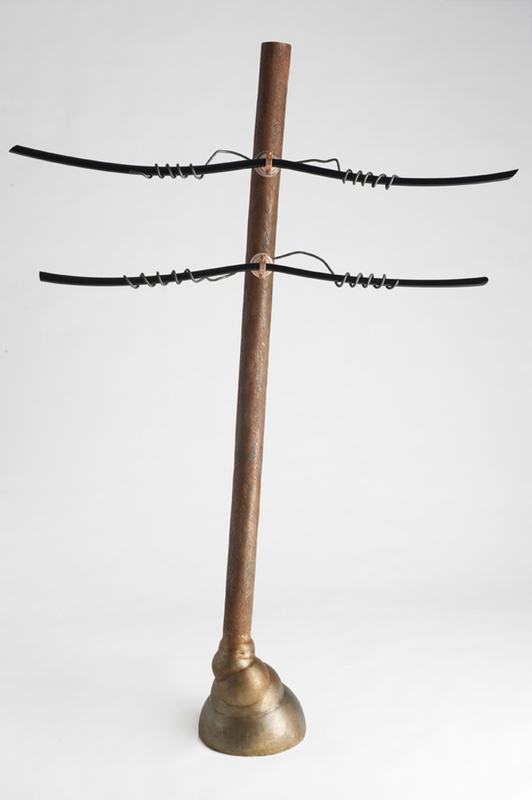 Glass, steel, and copper, 48’’ x 12’’ x 84’’, 2011. Blown and mirrored glass, 72''x42''x36'', 2008. 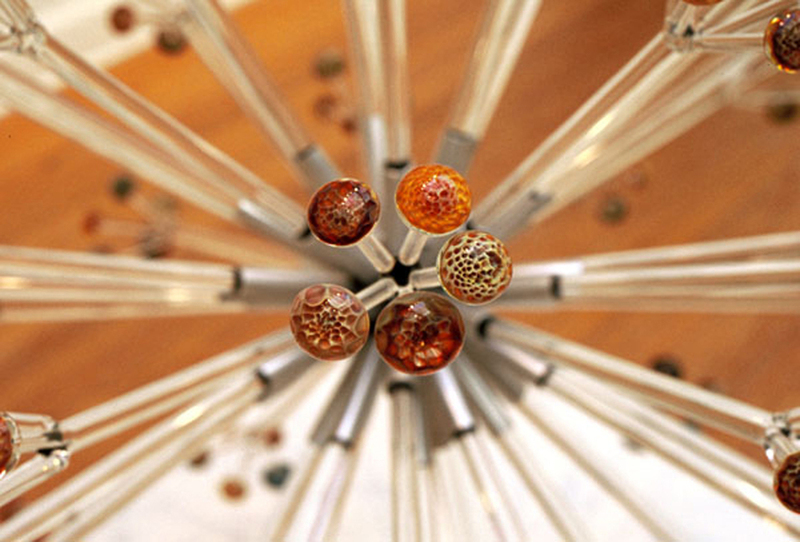 Lampworked glass, aluminum, and steel, 36'' x 36'' x 38'', 2008.